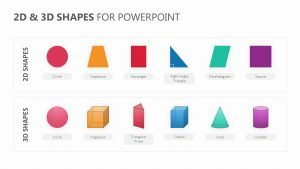 There are a lot of building blocks that go into creating a new project or talking about an established one. 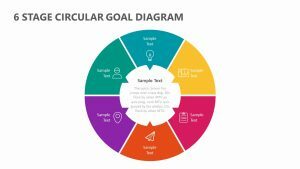 You need to examine how each different part of your project or business model affects the next one, and without clear representation in a way that is visible and tangible, it can be difficult to truly understand what goes where. 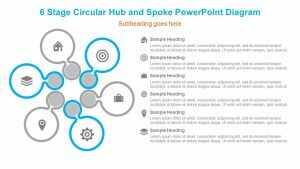 The 3D Circular Arrow Process aims to change that. 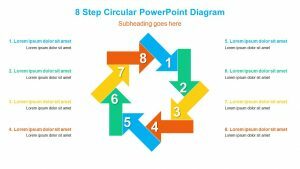 This 3D Circular Arrow Process features clear-cut ways for you to deliver your points in a concise and visual way to make them stick more clearly in people’s minds. 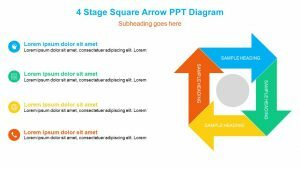 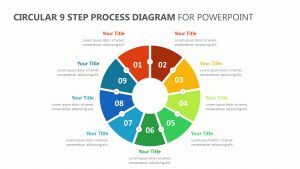 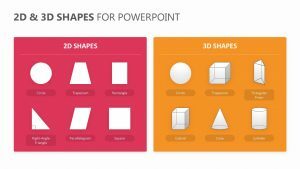 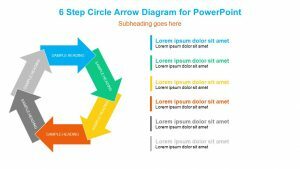 The 3D Circular Arrow Process is a fully editable and customizable PowerPoint template. 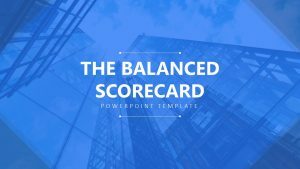 This template offers several different slides that show the correlation between different aspects of a project, including the foundation that it is built upon all the way up to the finished product. 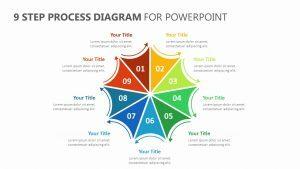 Because it is fully editable, you can insert your unique talking points into the visual aids and show which steps need to be taken and in what order in order to achieve the goal. 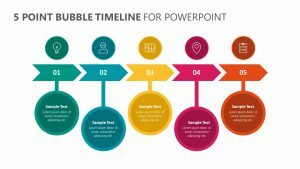 You can also include blurbs of color coded information off to the side of each slide in order to elaborate in a clear way about what you mean. 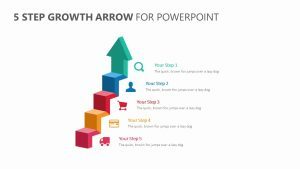 This 3D Circular Arrow Process PowerPoint also allows you to discuss these ideas in terms of numerics and metrics in order to bring the ideas into the real world and review what has worked so far while reviewing what has not worked at all.